As the sales of new and used cars stall like a learner trying their first hill-start, you can almost picture the tumbleweed blowing through car showrooms across the UK. But that puts canny consumers in pole position to secure unrivalled deals on a replacement car. New car sales have been hardest hit. Consumers have yanked on the handbrake, leading to a drop of nearly 20 per cent in April 2017, and the most recent reported figure for July saw an 8 per cent fall, year on year. The used car market has also been affected. Between April and July 2017, it recorded its greatest drop on record – of 13.5 per cent. For those in the motor trade, it doesn’t make for pretty reading. But for drivers, it might just be the best time to replace their car and secure a sensational deal in the process. Here’s why. How good are the deals on new and used cars? What incentives are available when buying a new car? There’s one word that should be on the mind of buyers of new cars: scrappage. Most of the UK’s popular car makers have introduced minimum part-exchange valuations for old cars, which are in place until the end of the year, or beyond. These range between £1500 and £8000, and apply to petrol or diesel-powered models. So drivers who own, for example, an old Ford Focus made before 2010, can trade it in for a new model and enjoy a £4,950 ‘scrappage saving’ on a Focus in Titanium or Titanium X trim. 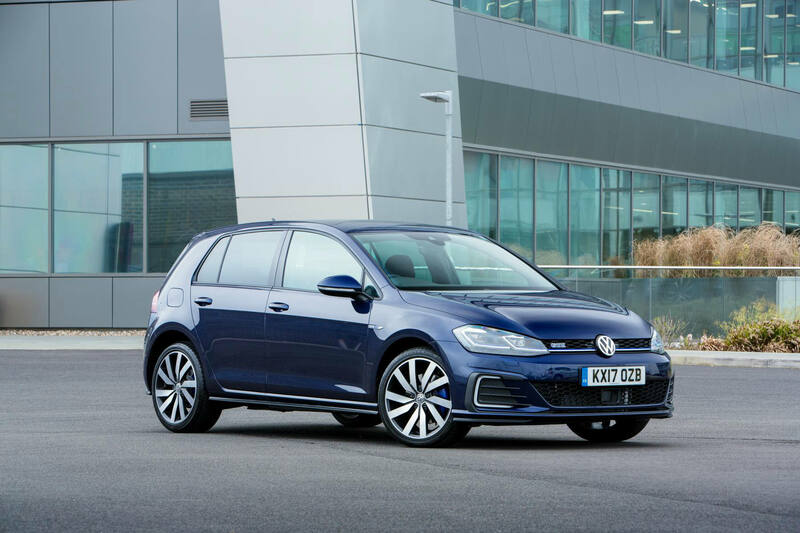 Volkswagen will offer a £4000 scrappage deal on any diesel-powered car registered before 2010, for those buying any new Golf. And even some of the poshest car makers aren’t immune from having to entice drivers into their showrooms. Audi is offering a £7,000 scrappage incentive on the new A6 or Q7 luxury cars, in return for a diesel-powered car registered before 2010. 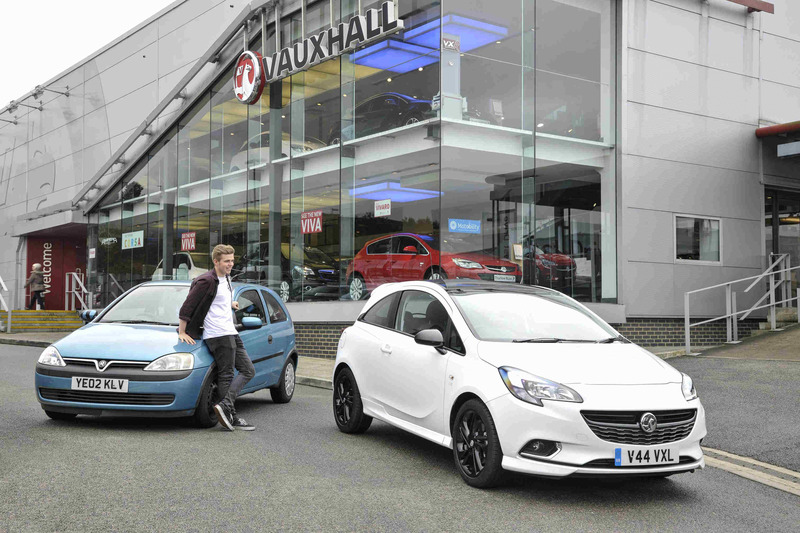 Can you haggle on a price of a car before applying a scrappage deal? It’s important drivers remember that they can haggle over the price of a new car, before applying any scrappage saving. So canny shoppers could knock thousands more off the price of a new model. Can used car buyers get a scrappage saving? Scrappage savings supported by car manufacturers aren’t available with used cars in the main. However, Nissan is running a scheme whereby you get an incentive to scrap your old car if you buy a used Leaf electric model. And some independent car traders offer a minimum part-exchange value for old motors. What about getting a deal on a used car? Having fallen by 13.5 per cent in the last three months (or quarter) of 2017, the used car market is limping along like a car with a slipping clutch. This lack of demand is taking its toll on the values of used cars. Rupert Pontin, director of valuations at car data specialist Glass’s, says certain age used cars are falling in value faster than in the past. On average, a used car that is less than two-and-a-half years old is currently worth 57 per cent of its original value, down from 61 per cent in 2014. With that in mind, consumers should feel empowered when it comes to negotiations over the price of a used car. The dealer’s profit margins may be slimmer than on new motors, but drivers should compare offers from different dealers and expressly tell the salesperson that they are shopping around for the best deal. It may help cut to the chase and secure a serious saving.